To keep alive the memory and spirit of 'Operation Market Garden' September 1944. To honour and remember the lives of those veterans who took part in the operation. We hold regular informal meetings bi-monthly (July, September, November, January, March & May). 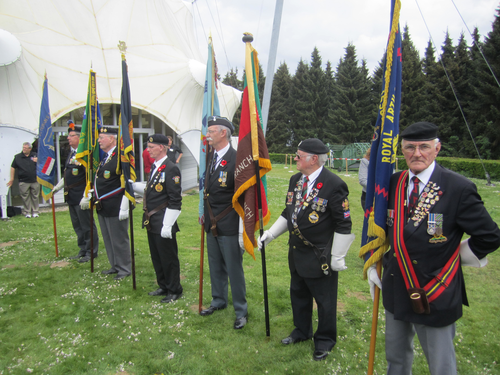 70th Anniversary of Liberation of Holland: Parades at Wageningen & Nijmegen, May 5th. The MGCA attended the Celebrations. 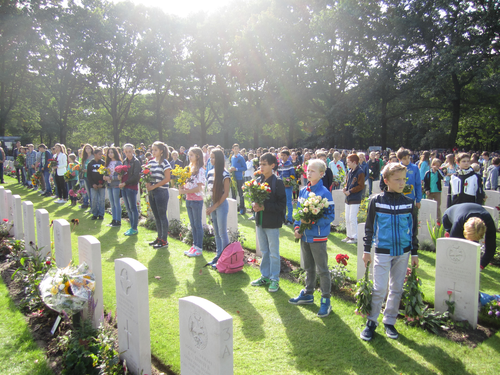 70th Anniversary of Operation Market-Garden in Holland (Arnhem & Nijmegen & Eindhoven) Sept 2014. The MGCA Attended the celebrations.